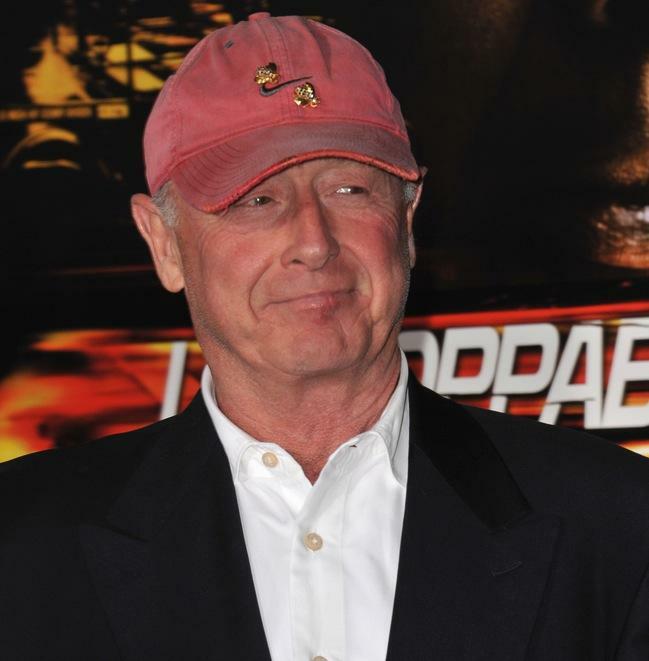 Tony Scott, director of hits such as Top Gun, Days of Thunder and Crimson Tide, has died after jumping from a bridge in Los Angeles. According to Lt Joe Bale of the LA coroner’s office, 68-year-old Scott was seen by several witnesses parking his car on the Vincent Thomas Bridge in San Pedro around lunchtime Sunday shortly before jumping into the water. His body was recovered around three hours later. Early reports suggested a suicide note had been found inside his car, but it now appears the note was instead discovered in his office. The British-born director, brother of Ridley Scott, had been working in Hollywood since the early 1980s after beginning his career directing commercials. His filmography includes blockbusters such as Beverly Hills Cop II, True Romance, The Taking of Pelham 1 2 3 and, most recently, Unstoppable. At the time of his death he was as busy as ever, prepping Top Gun II as well as a number of other movies and TV productions.